Tuesday Treats: One Aurifil size does NOT have to fit all! 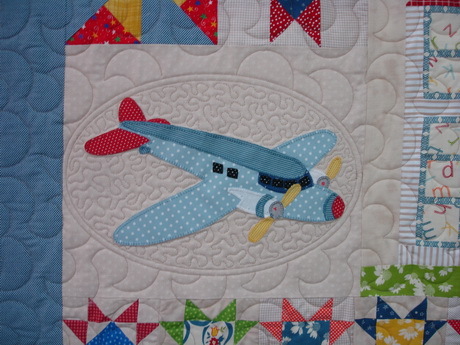 I love reading about how people use Aurifil in their quilts and there are some beautiful quilts (& blogs) out there. 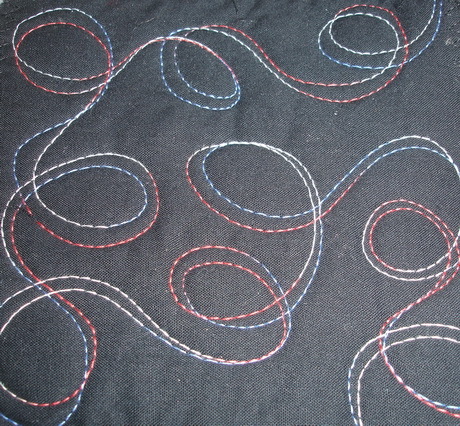 However I have noticed that just about everyone has been blogging about how they have used Cotton Mako’ 50, regardless of the stitching they have been doing. 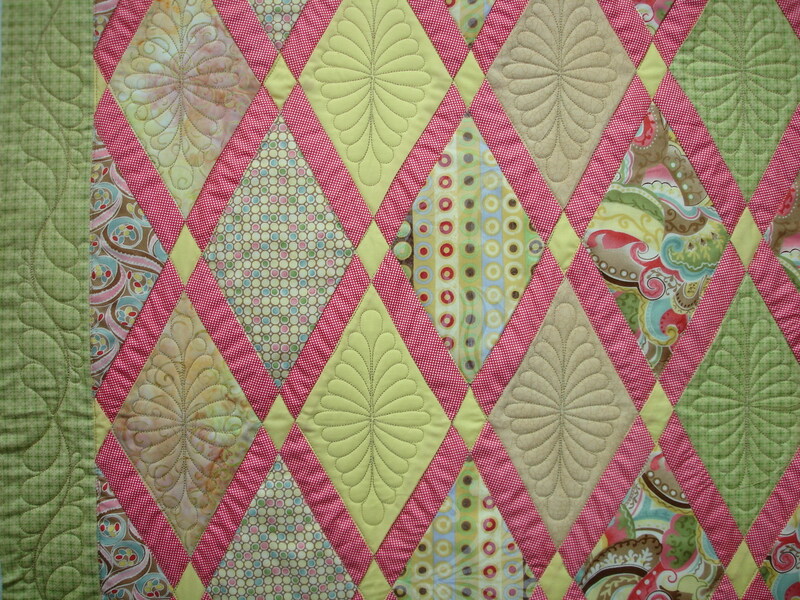 Here at Always Quilting this makes us feel sad that people are missing out on so much fun by not using the full Cotton Mako range. 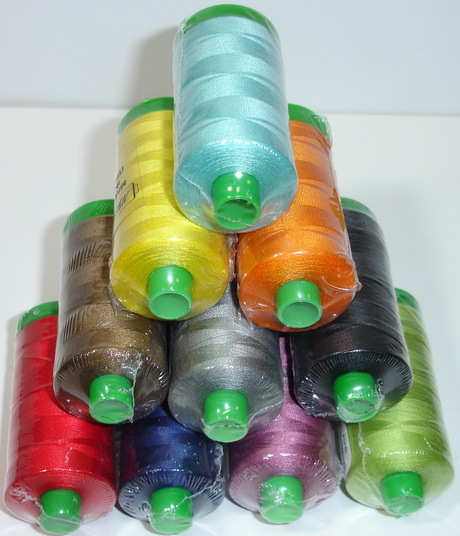 There are four thread weights in the Aurifil cotton Mako’ range. There are four thread weights in the Cotton Mako’ range, so Aurifil has a thread weight perfectly suited to every one of your quilt (textile) projects. All you have to do, to choose the most suitable thread weight for your current project, is to think about the finished appearance you want for the project. 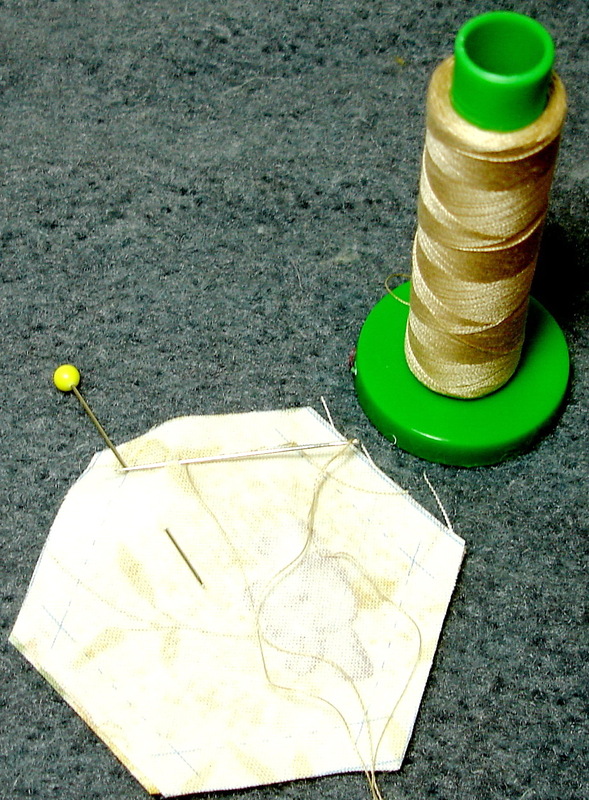 Cotton Mako’ 40 (on the green spool base) is my favourite “all purpose” thread for piecing and quilting. Cotton Mako’ 40 is my favourite “go to” thread for general piecing, and machine quilting, so this is the thread weight that I am featuring here. 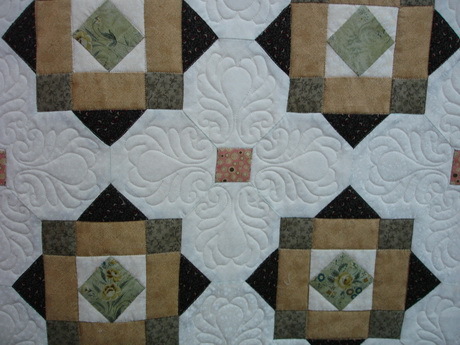 Cotton Mako’ 40 is a nice fine thread so it is an ideal choice for patchwork piecing. 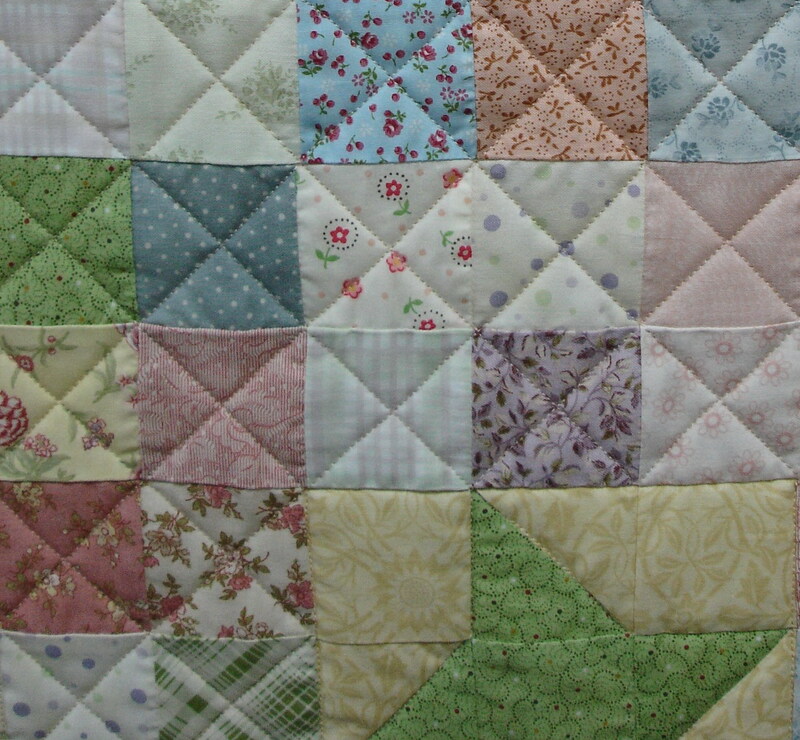 Patchwork blocks will end up the exact size as the fine thread prevents seam fold “creep” when the seams are pressed to one side. Machine piecing with Cotton Mako’ 40 gives “spot on” block sizing. 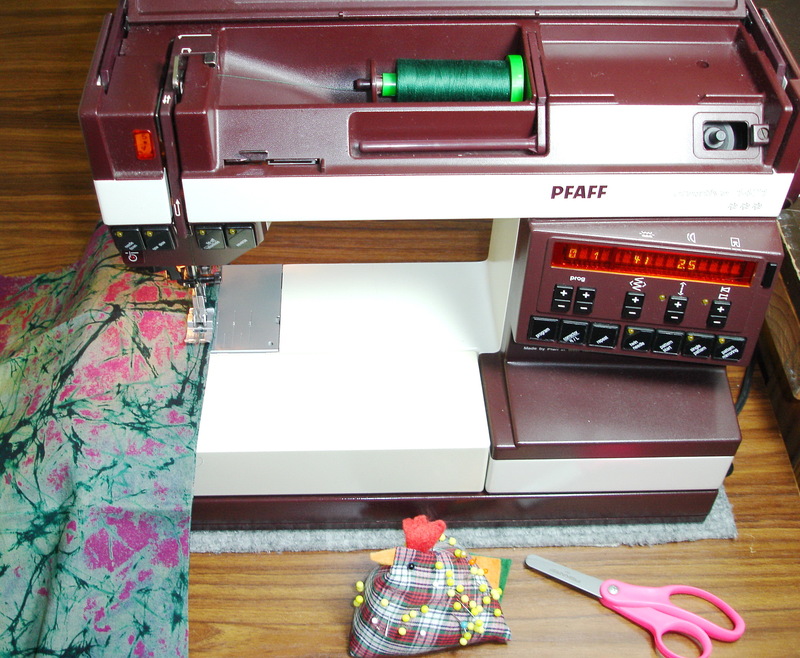 Hand piecers will also enjoy using Cotton Mako’ 40. The smooth thread slips through the fabric ease. 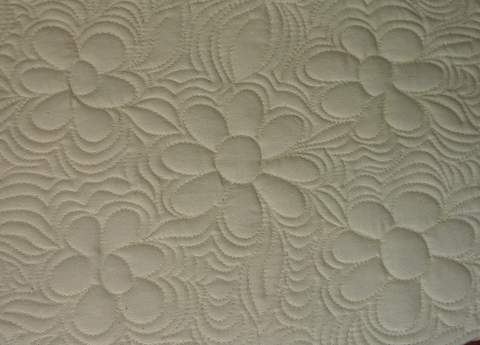 I also love using Cotton Mako’ 40 for my machine quilting. I love stitching feathers in open spaces! 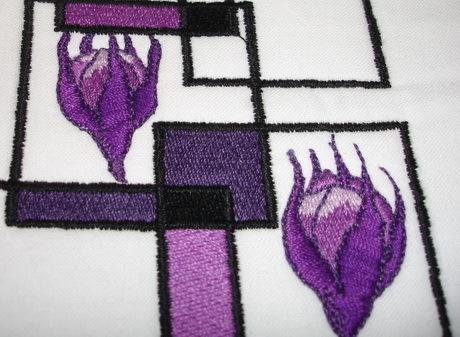 Cotton Mako’ 40 is also fine enough to stitch a close background fill around applique. 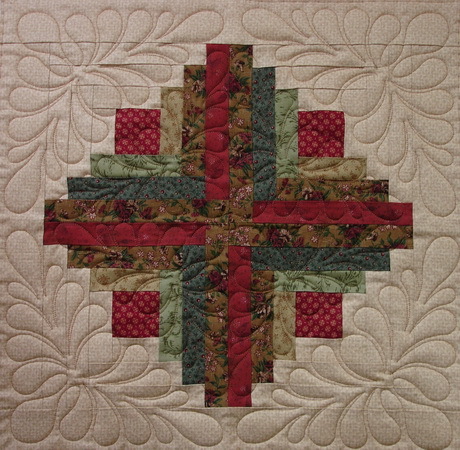 Cotton mako’ 40 works for both close and open background quilting. However, as with all the threads in the Aurifil range, don’t let yourself be restricted to one crafting method. 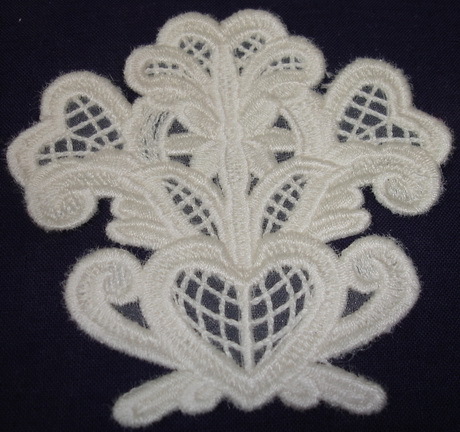 A Criswell lace motif stitches out with impact. Machine embroidery lace, made with Cotton Mako’ looks just so right. 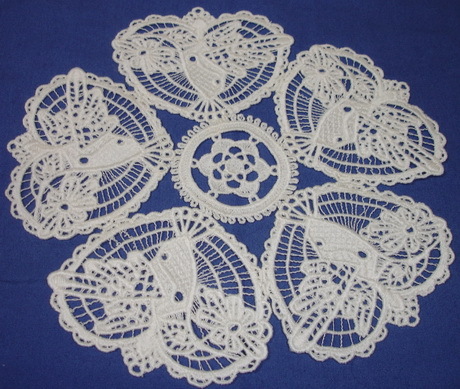 Make your own beautiful lace. So I encourage you to think beyond Cotton Mako’ 50 for your next project. Start by trying Cotton mako’ 40 and see what you think. Watch this space for more information about the other three Cotton Mako’ thread weights. In the meantime, remember that all you have to do to choose the most suitable thread weight for your next project, is to think about the finished appearance that you want for the project. Visit our online store to see the full 252 colours in the Cotton Mako’ range. PS: We would welcome your comments and feedback. Hi Gemma, I think that the best thing about using Aurifil is that we can all find a thread weight to suit our needs, a bit like each person having a favourite patchwork style. I am happy to see that, although the 50wt is your favourite, you have been experimenting with some of the other thread weights for some techniques.